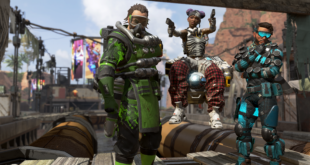 Titanfall 2 is Call of Duty’s true rival, not Battlefield. That’s according toEA’s CMO Chris Bruzzo, who features inMCV’s second Gamescom 2016 daily. 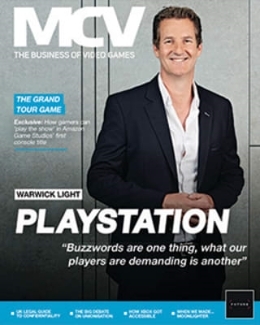 We also spoke to games veteran Harvey Elliott, the CEO of new UK games business PlayStack, which wants to redefine what publishing means. 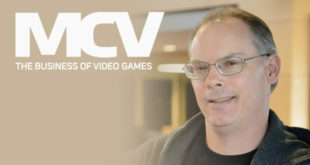 Another industry veteran, Richard Garriott, also talked to MCV@Gamescom about his experience on Kickstarter with Shroud of the Avatar: Forsaken Virtues and how it put his career at risk. 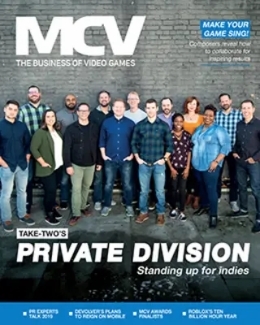 On the same topic, you can read our investigation on Kickstarter and the platform’s struggle to raise money for video games, or learn more about Halo Wars 2 from Creative Assembly executive producer David Nicholson. And don’t forget about our previews, from Alice VR to Loading Human. The full contents of the issue are below. 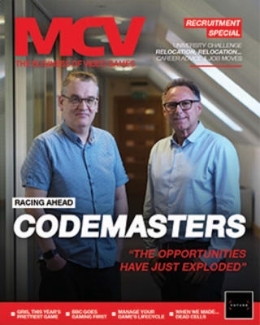 The digital edition can bereadhere. PLUS! 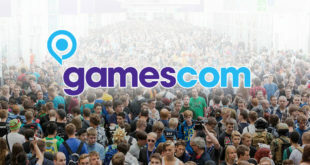 The exhibitor guide to Gamescom, company profiles, schedule of the day and more.